Brand new design and assembly takes less than 45 minutes! 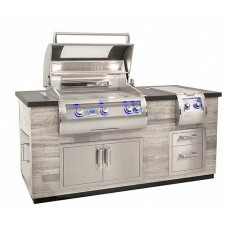 Available in a new fiber reinforced concrete base exterior with polished stone countertops, along with a host of Fire Magic grill and door options! 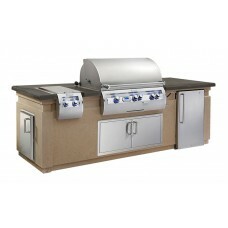 This new pre-fab unit takes less than 45 minutes to fully assemble and has a polished stone countert.. 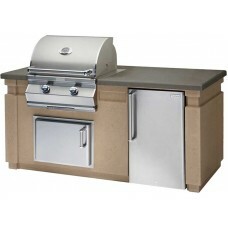 This lightweight unit takes less than 45 minutes to fully assemble and has a polished stone counter .. 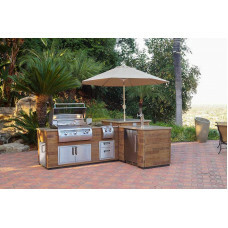 The 77" Reclaimed Wood Style Island has a polished countertop with a French Barrel Oak base. This un.. 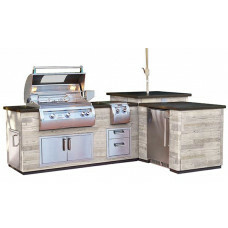 The 77" Reclaimed Wood Style Island has a polished countertop with a Silver Pine base. This unit all.. 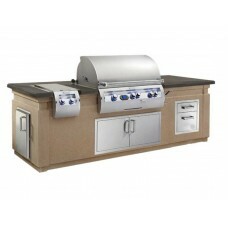 This pre-fab unit takes less than 45 minutes to fully assemble and has a polished stone counter top .. 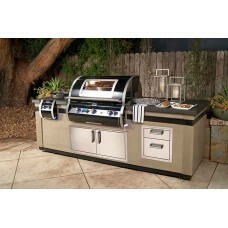 This lightweight unit takes less than 45 minutes to fully assemble and has a polished smoke countert.. 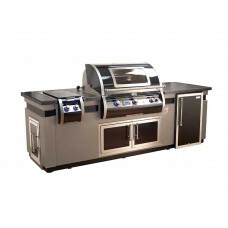 This New Black Diamond Edition pre-fab unit takes less than 45 minutes to fully assemble and has a p.. 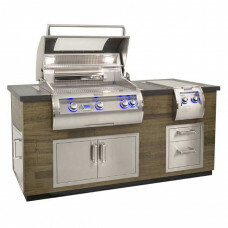 The L-Shaped FBO Island has a polished countertop with a French Barrel Oak base. This unit allows yo.. 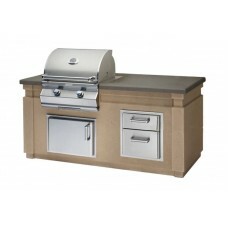 The L-Shaped SP Island has a polished countertop with a Silver Pine base. This unit allows you to in..